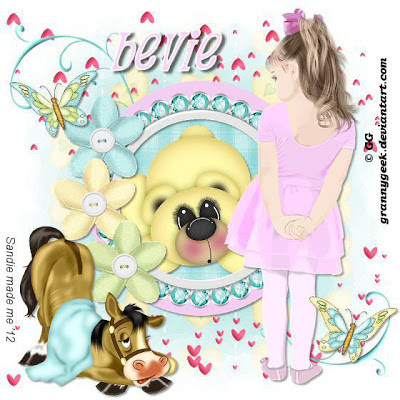 Deep created this fantastic tag using my "Eeeek!" kit. To give this awesome tutorial a try click on the image. To give this tutorial a try click on the image. To give this fantastic tutorial a try click the image. 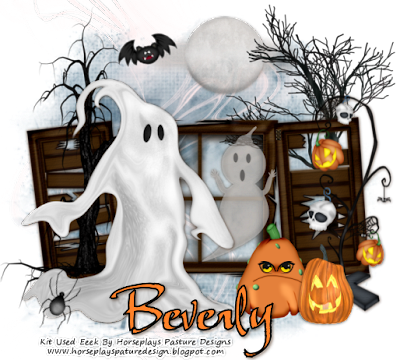 This tagger size scrap kit will help you get those Thanksgiving/Autumn projects in full gear! With its 64 beautiful as well as fun elements and 15 coordinating papers your projects will be a breeze. All saved at 300 dpi, not all elements are shown. Available now at any of your favorite stores. Click on the image below to be taken to the tutorial. 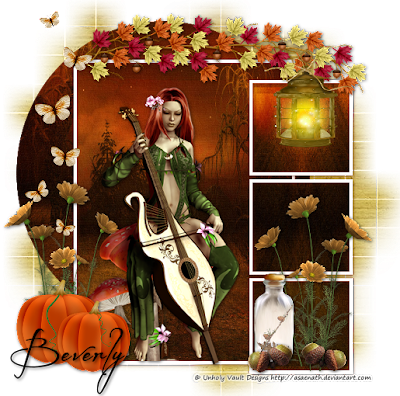 made using my "Summer's End - Magical" kit. "Summer End - Magical" kit. using my new "Faith" kit. click on the tag to be taken to the tutorial. 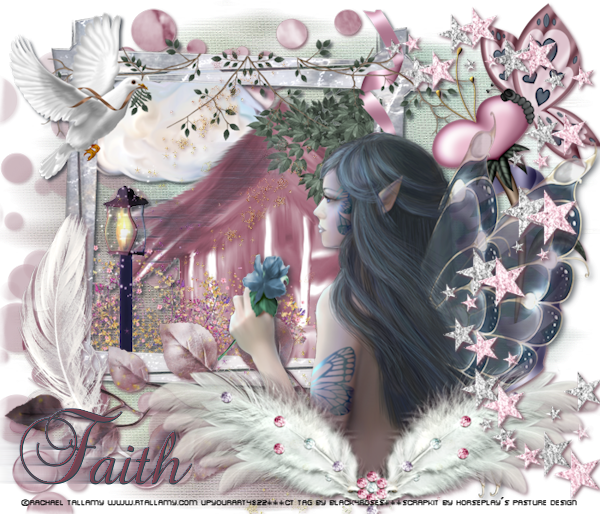 "Faith" is a tagger size scrap kit that has 71 beautiful elements and 17 coordinating papers. 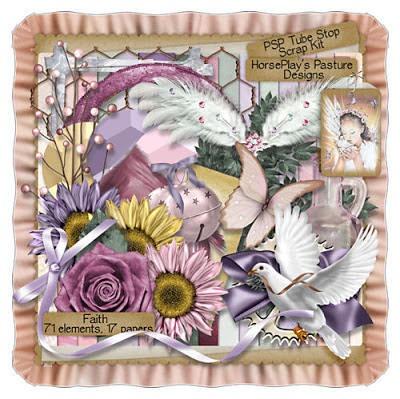 It was created to match the gorgeous artwork of Carol Moore. it's now available only at PSP Tube Stop. To give this terrific tutorial a try click on the image. 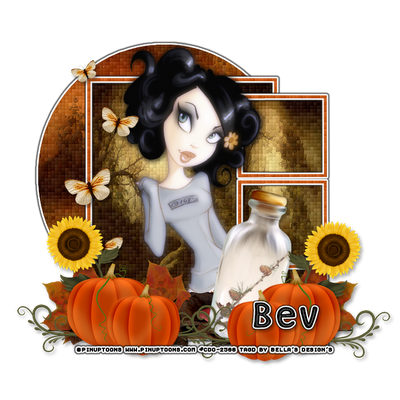 Another gorgeous tag by Vickie and this one is using my "Autumn Indulgence" kit. Click on the tag to give this tutorial a try. 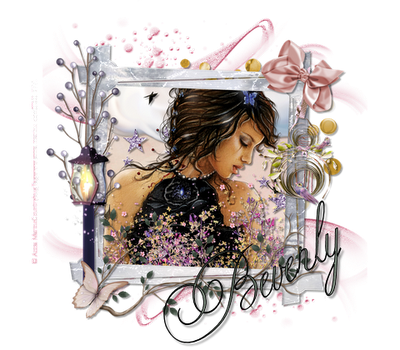 You can also find this tutorial in her forum here. 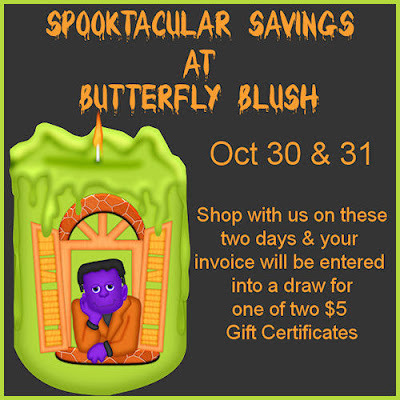 All my products are $1.50 today only! Click on the image to be taken to the sales. Click on each image to be taken to the tutorial. To give this a tut a try click on the image. 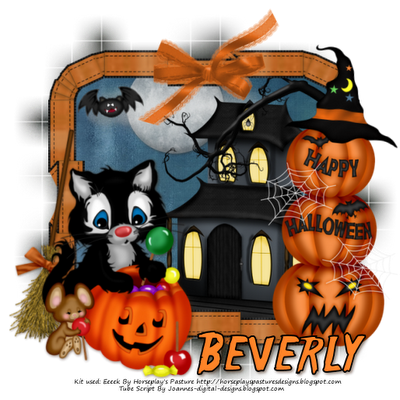 The Jeepers Creepers Blog Train has left the station! to grab their portion as well! ***We are all on different time zones so if you don't see a designer's part up, please check back later! 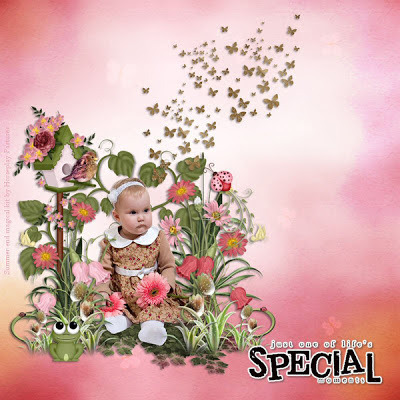 This stunning tag was created by Rose using my "Eeeek!" kit. You can find her fantastic tutorial here. 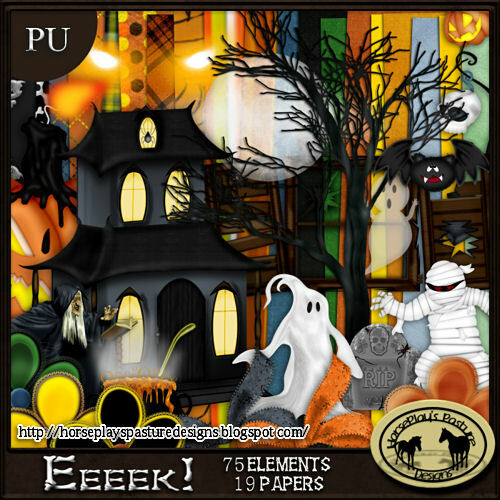 This tagger size Halloween scrap kit will help you create those holiday projects with fun and flare with its 75 elements and 19 coordinating papers. All created at 300 dpi, not all elements are shown.